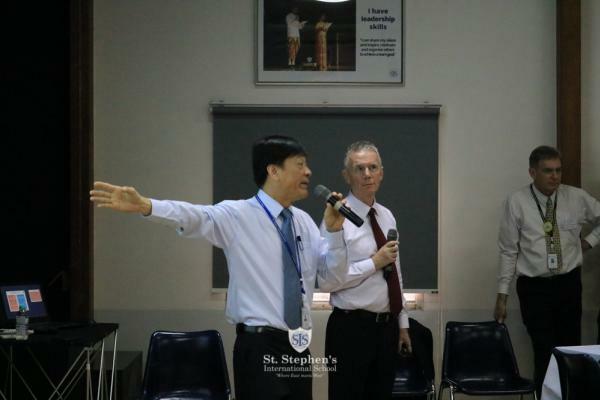 Tuesday 12 March saw St Stephen's hold its 2nd Open House of this year, this time aimed at prospective students for the primary and secondary schools. 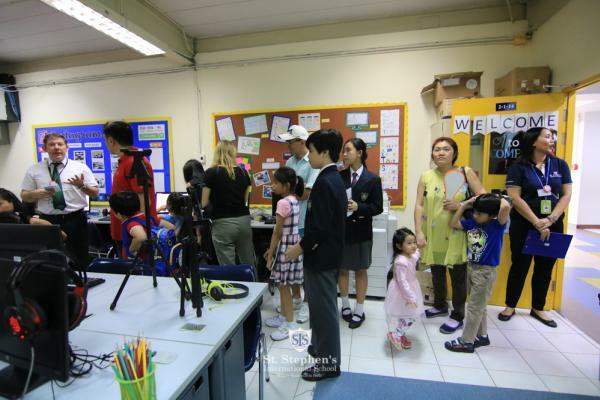 We were very pleased to again welcome many parents and children who visited us to hear about the wonderful education and other aspects of our school that the students experience. 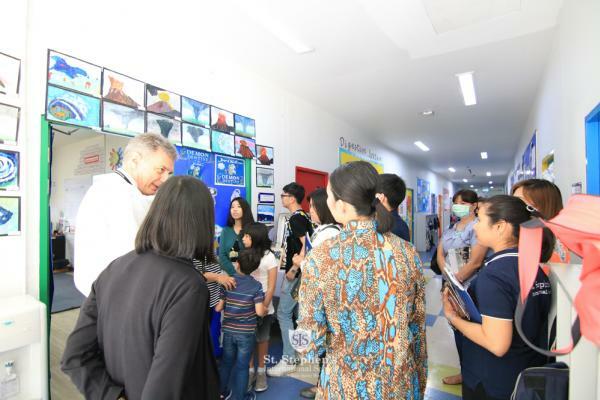 Following a presentation by the School Principal, Mr John Rolfe, our sixth form perfects and year 6 monitors conducted tours using their excellent English speaking and listening skills, translating to Thai as necessary, showing off the school. 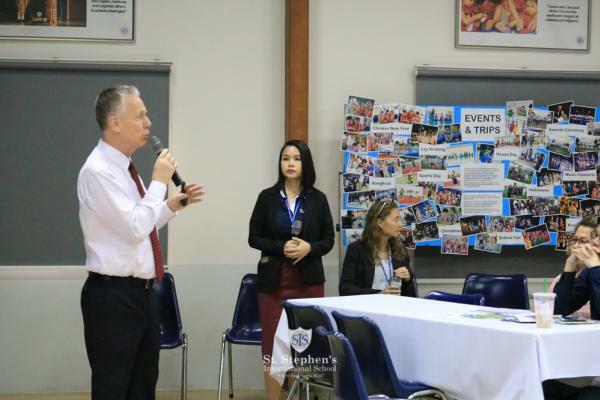 After the tours families were given the opportunity to ask questions and to make applications to join St. Stephen's. We look forward to seeing many of them in term 3 and the next academic year.